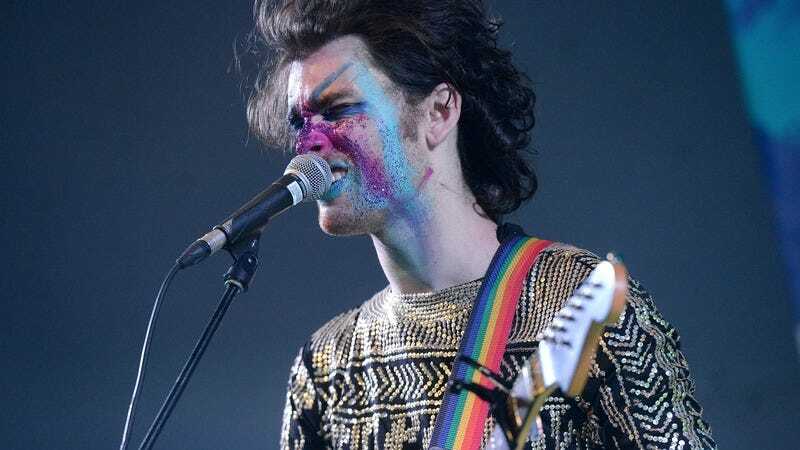 Salty Artist Management has announced on Twitter that they will no longer be representing queer indie-rock duo PWR BTTM, amid accusations that band member Ben Hopkins has abused and sexually assaulted an as-yet-unknown number of people. The band has also been dropped from the lineup of the Hopscotch Festival and two more opening acts, Tancred and iji, have dropped out of PWR BTTM’s upcoming tour. Earlier today, T-rextasy and Nnamdi Ogbonnaya dropped out from the tour, and record label Polyvinyl reportedly began offering refunds on the group’s new album Pageant, which came out today. “I just felt totally powerless in the situation, first due to physicality because they are so much bigger than me in size and also social status,” ”Jen” says. “I was trying to be okay with whatever was going on.” Eventually, after another assault a month later, ”Jen” heard other, similar stories about Hopkins; as these stories spread, Hopkins’ bandmate Liv Bruce reached out to “Jen,” who told Bruce everything. According to ”Jen,” Bruce failed to speak out and continued playing in the band after hearing their story. Aside from a statement posted on their Facebook page, neither Hopkins nor Bruce has made a formal statement about the allegations.